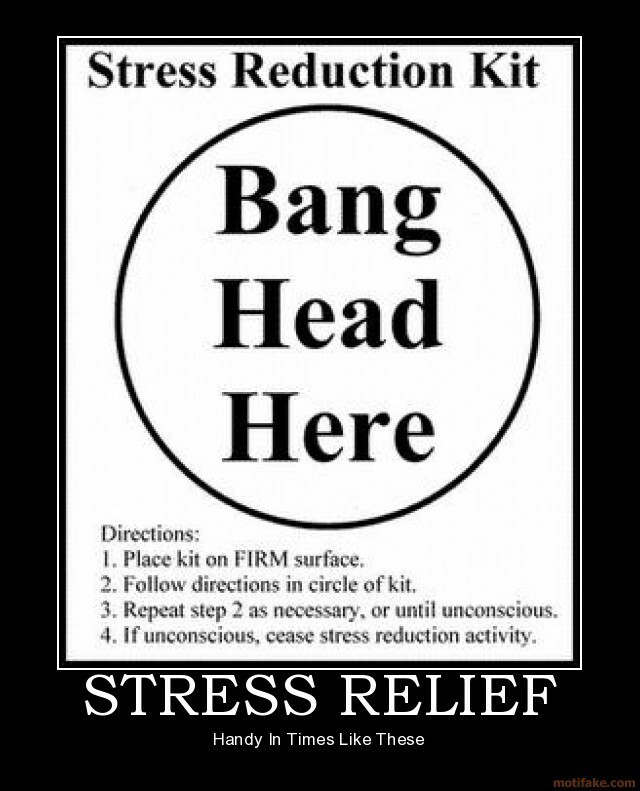 Stress Relief. This will totally help. xD. HD Wallpaper and background images in the Random club tagged: random funny stress relief.